While touring the Buffalo area last year to visit some of the historic sites of aircraft production during the 1940's, I stumbled across a plaque in the Niagara aviation museum that commemorated a horrific wartime accident at the local Curtiss-Wright factory. The P-40 Warhawk was a single-seat all metal fighter plane which was the go-to fighter of the American Airforce at the start of World War 11 (largely because it was a simple evolution of an existing design and thus ready to go to war) and was built at a couple of massive plants in Buffalo, New York by the Curtiss-Wright Corporation. Curtiss-Wright also maintained sister plants in Toronto and the RCAF flew four squadrons of these during the war. On September 11th, 1942 it seems that a Curtiss Wright test pilot (Purnell), developed an engine fire while test flying a P-40 and despite attempts to put out the fire, he was eventually forced to bail out, parachuting and landing close to the Cheektowaga town hall. Fortunately Purnell survived although he suffered severe burns from the incident. 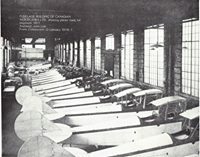 The plane however, crashed nose first to the ground, the fuselage and engine ripping through the steel and concrete roof of of the northwest corner of Curtiss plant number two(plant one is on Kenmore Street and still exists as a logisitics warehouse as of 2019)-one wing remained on the roof. The factory was fortunately a fire proof structure made entirely of steel, concrete and brick, but the fuel from the burning wreck burned over an area of roughly 40 square feet where the aircraft impacted the concrete floor, killing two instantly and 12 others from the burning fuel. An additional 44 workers suffered burns and other injuries. 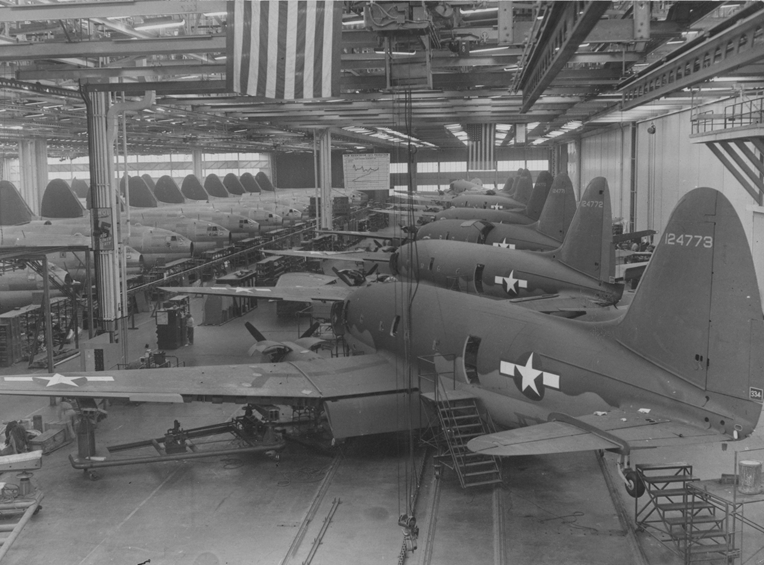 The plant later went on to produce P-47 fighters as well as C-46 Commandos. The plant was ultimately torn down to build the terminal building and parking lot. Plant #2 was located at the Buffalo Airport and was eventually torn down in 2000 to make room for airport expansions-only part of the original parking lot exists, only now parking for the airport. 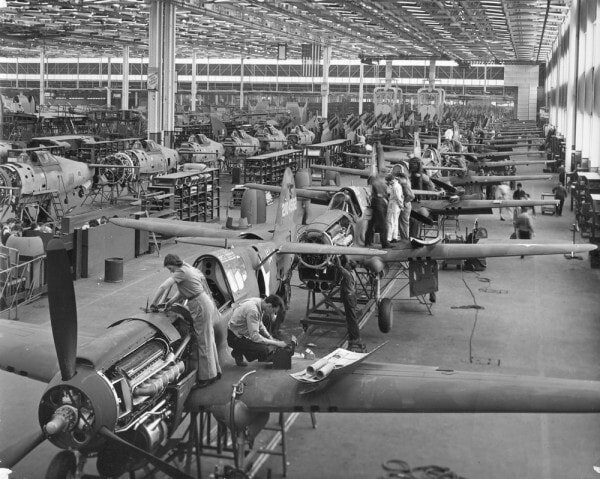 P-40s being built alongside P-47s at plant 2. 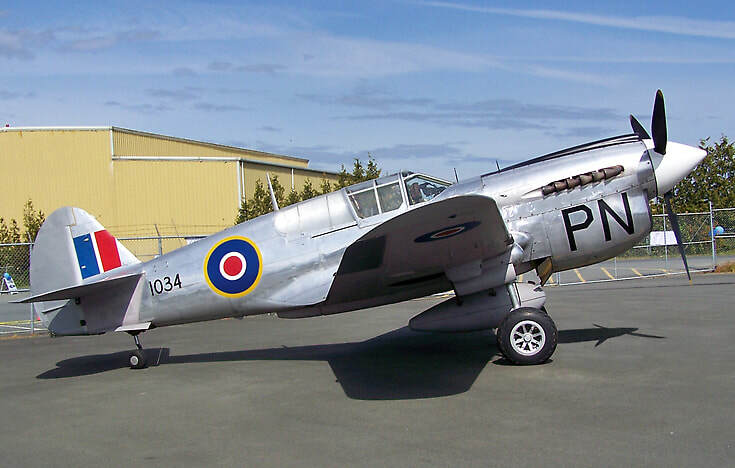 One of the Canadian P-40's to survive the war-currently in Patricia Bay Canada.